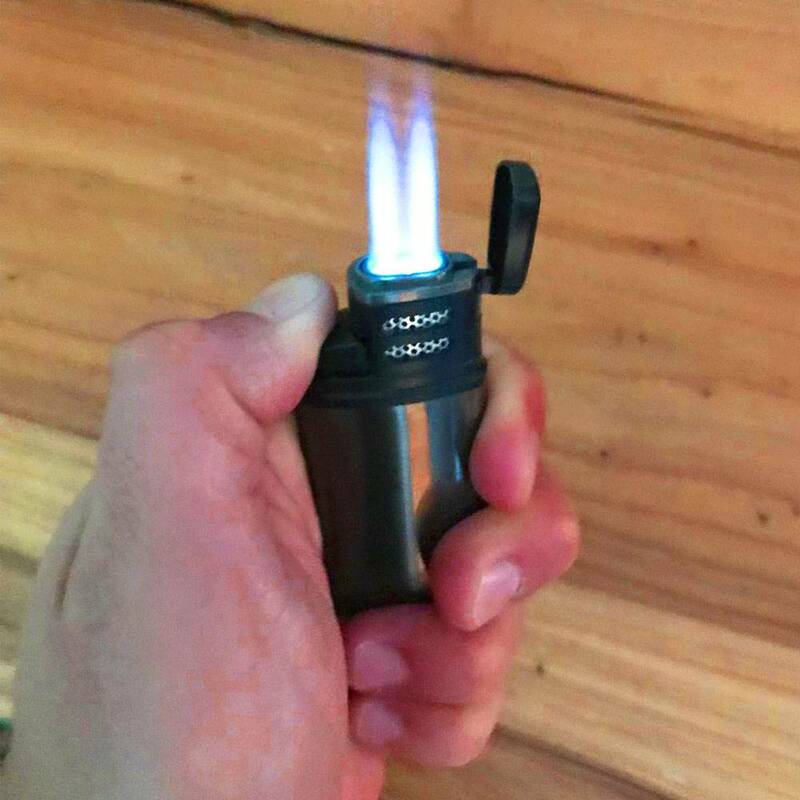 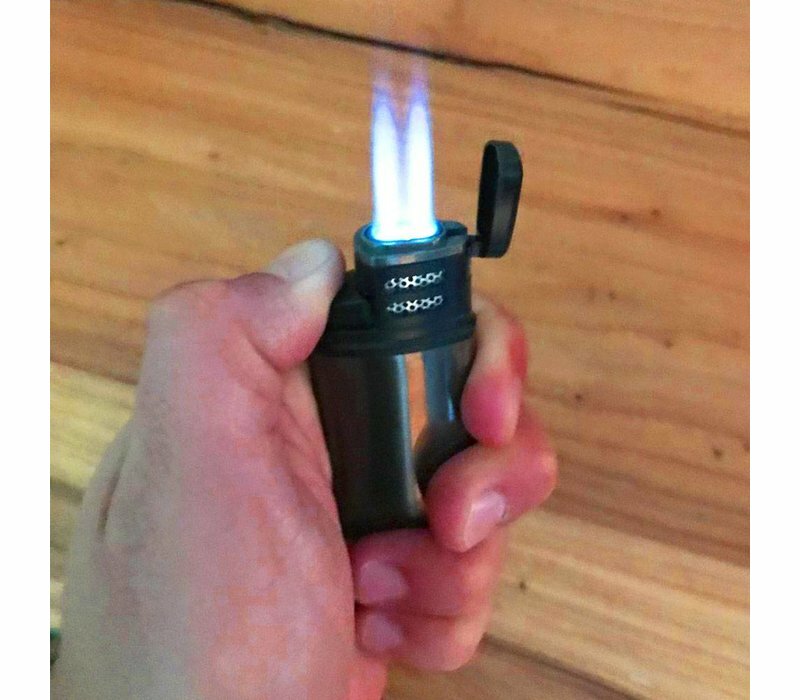 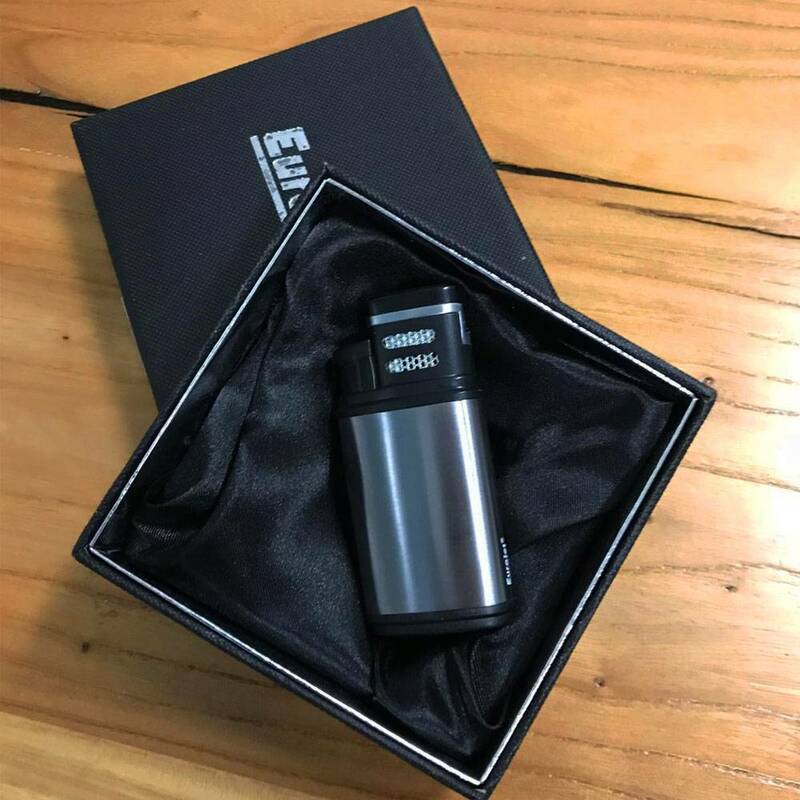 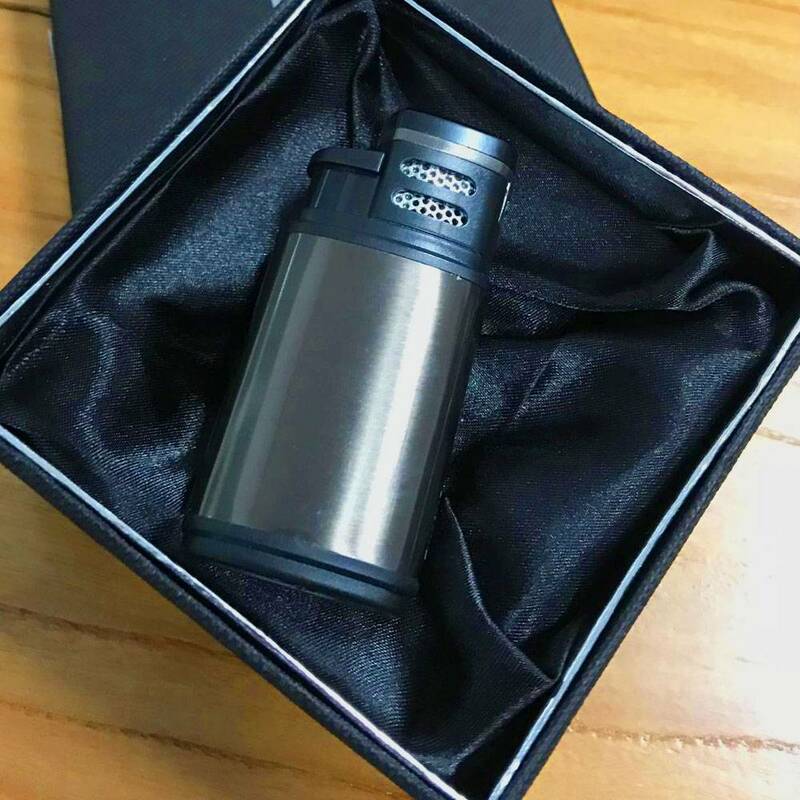 The Double Jetflame cigar lighter Black has a big jet flame and is refillable.The flame size can be adjusted to the desired hardness at the bottom of the lighter. 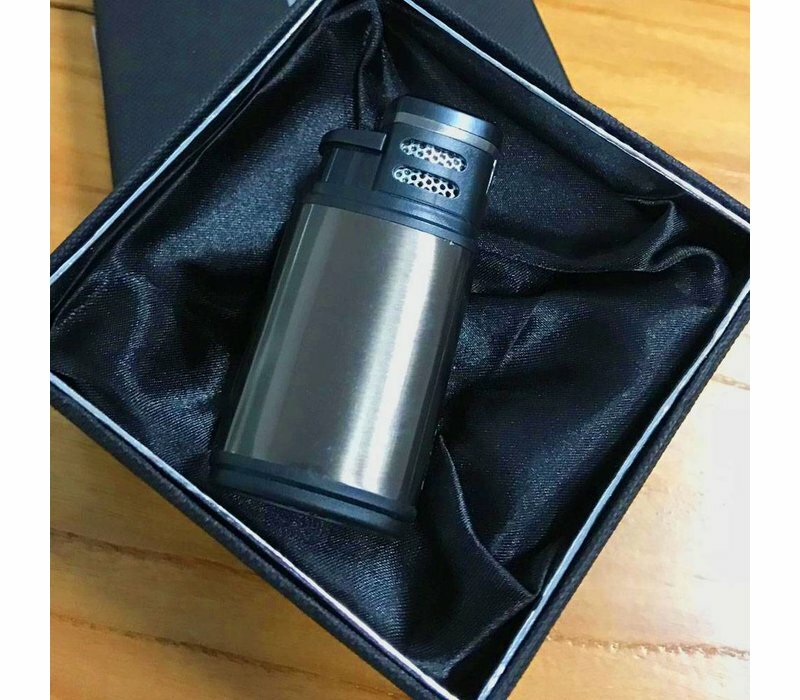 The design is made tight and made of metal. This metal has a black-colored finish which gives a nice stylish look. 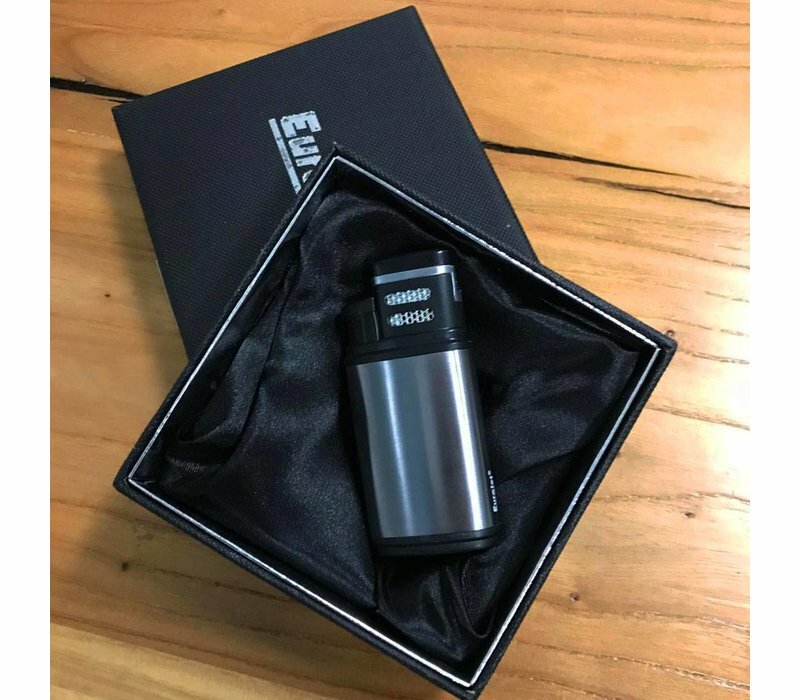 The Big Ben has an unique design and is a must-have for people who smoke cigars. 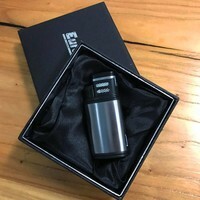 Supplied in a matching box, to store the lighter safely.